Cameroon bank - Information on banking sector in Cameroon, Africa. Douala, Cameroon is the center of business activities for all six Central African States in sub-saharan region and is full of good quality banks of international standards. Money and Banking in Douala, Cameroon. No need to go around with large sums of money on you, its neither safe nor smart. Douala is very well connected to the rest of the world by way of its plentiful Visa, Master and American Express electronic banking services offered by the world class banking system in Douala. 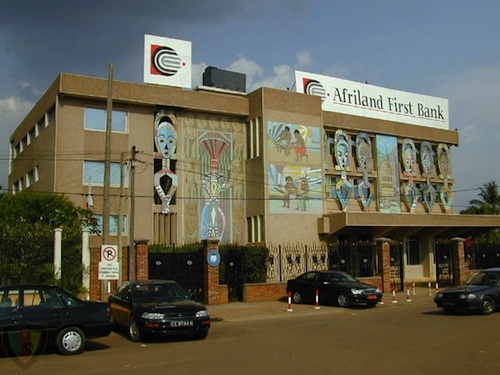 Interestingly, I never incurred an ATM fee (Automated Teller Machine Fee) throughout my stay in Cameroon, even though I was using a US banking debit card at unrelated banks ( banks with no affiliation whatsoever with my US bank). Although Caneroon banks will not charge you for any debit card withdrawal, your foreign bank, especially US banks may charge a foreign transaction fee, usually 2 to 3 percent. To avoid these charge, use Capital One 360 Debit Card. A debit or credit card is the best way to carry cash - it is secure, safe and easy. See our list of Douala banks for how and where to use your debit card to withdraw money. Visa is the most popular card - be sure to carry one. Douala hotels offer money exchange services to their clients. Travelers check are also accepted at banks and hotels. You may want to check the rate in Cameroon before you decide to buy travelers checks. Use our virtual assistant service to gather this local on-the-ground information, click here. Check the list below for the address and contact information of these banks. If you know a reputable Cameroon Bank in Douala, please fill the form below and have it added to the list so others can know of it. Equally, use the form to rate this banks and we will publish the information here. Tell us your experience and help other make smart banking decisions regarding Douala, Cameroon. 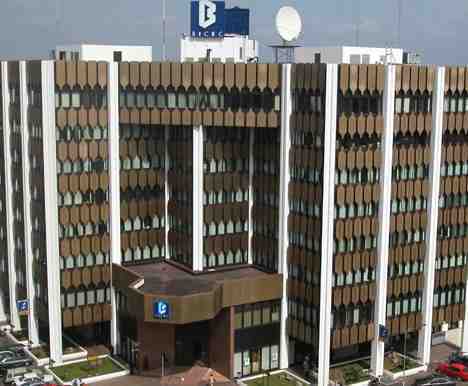 Listings of Popular Banks in Douala, Cameroon Africa. Largest region back in Cameroon with branches allover the Cameroon. ATM (VISA), Teller services, foreign currency exchanging, etc. BICEC is an Authorised SPI (Service Providers of Investment) in partnership with the Douala Stock Exchange, DSX. Commercial and personal banking services. Features - ATM(VISA), Teller services, foreign currency exchanging, etc. Features ATM (VISA), Teller services, foreign currency exchanging, etc. Features ATM (VISA), Teller services, foreign currency exchanging, Travelers Check, etc. Find out about the use of Credit and Debit cards in Douala Cameroon. Learn about the famous Douala People - Sawa Cameroonians. Get more information about Douala Shopping centers and Stores.